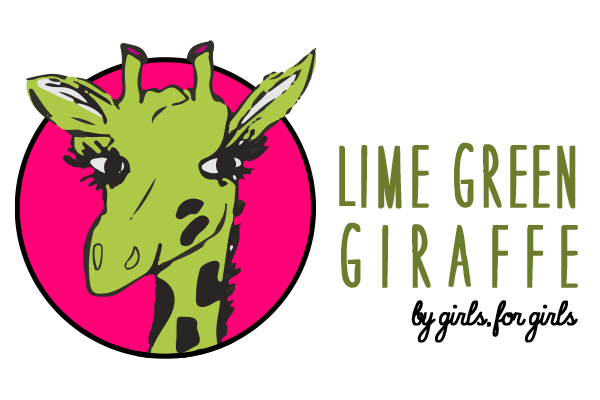 By: Lime Green Giraffe Social Director, Lillabeth B. 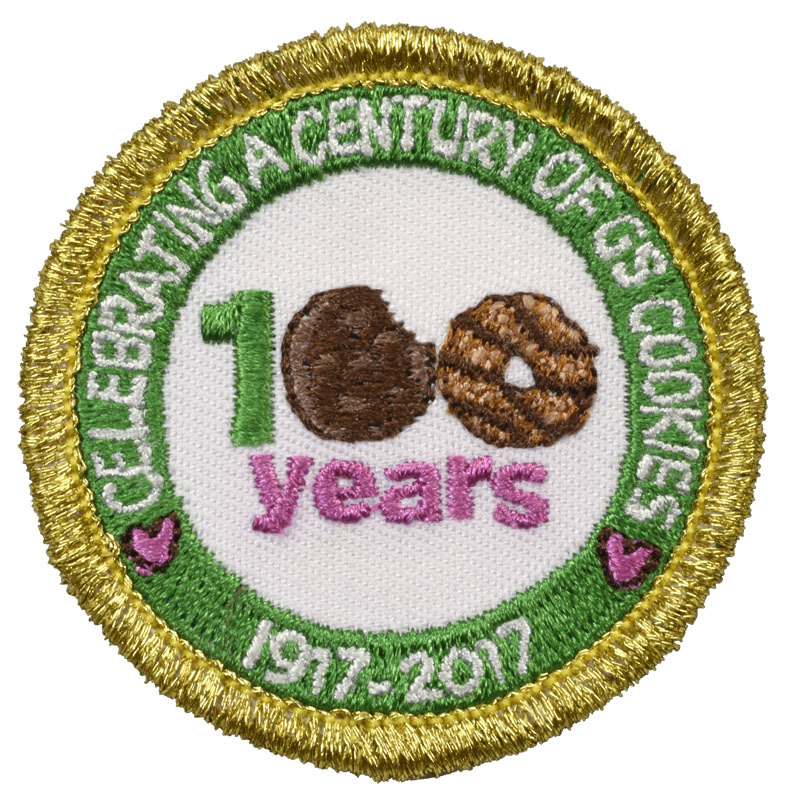 What happens when you put 100 middle school Girl Scouts in a room and teach them how to create and run their own businesses? Creativity, learning, friendship, and fun! That’s what happened at Cookie University, an overnight program at Andretti Karting and Games that teaches girls how to build and start their own business. To start the night, all of the Cadettes were brought into gym-sized party room with a large screen on which a PowerPoint was projected. They were about to begin earning their Business 101 badge. 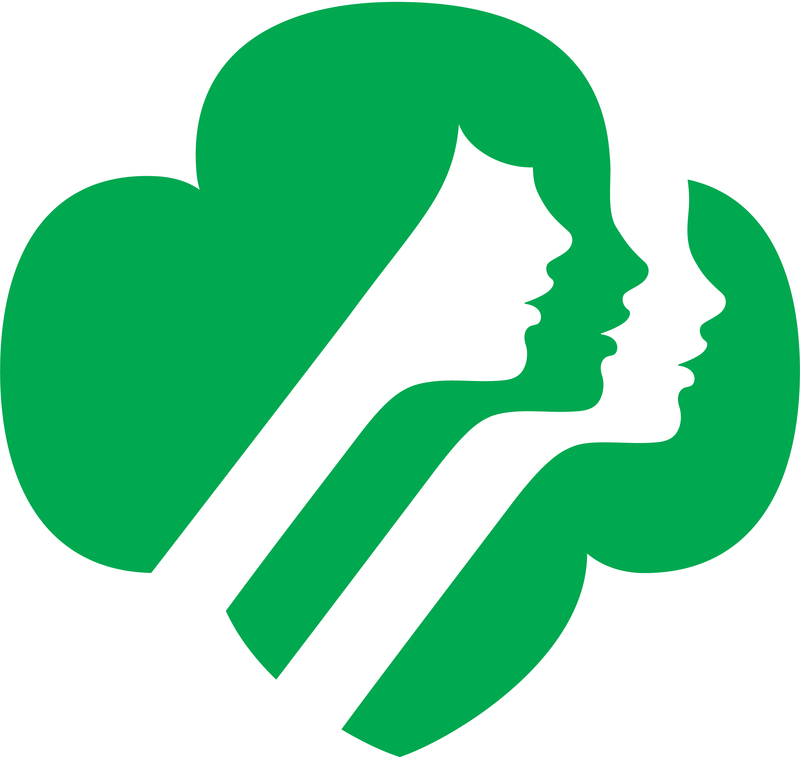 To learn how businesses are run, the Girl Scouts came up with some businesses of their own, using their personal interests to inspire a company. When I asked one of the girls about their interests, she told me, “I really like desert, but my mom’s a health nut.” Another girl wanted to be a marine biologist. Overall, the atmosphere of Cookie U was fun, casual, productive, and friendly. I have no doubt that every single girl made a new friend, learned something new, and had some fun! 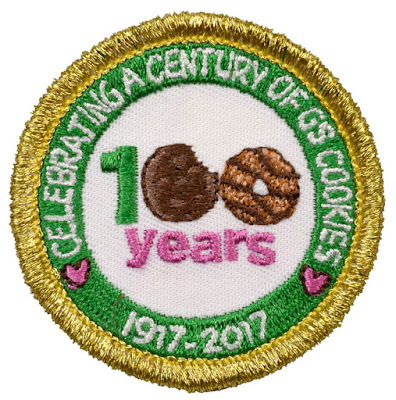 I can’t wait to see how many cookies those girls sell with their new knowledge of planning and marketing.